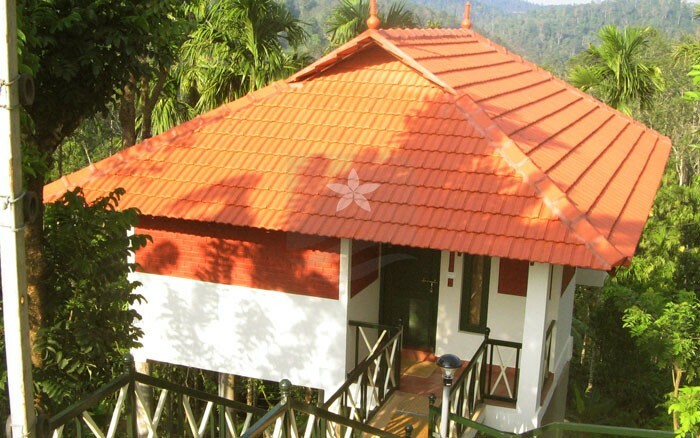 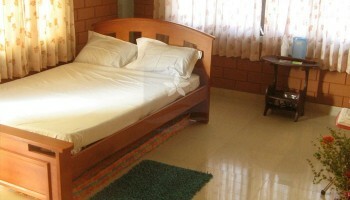 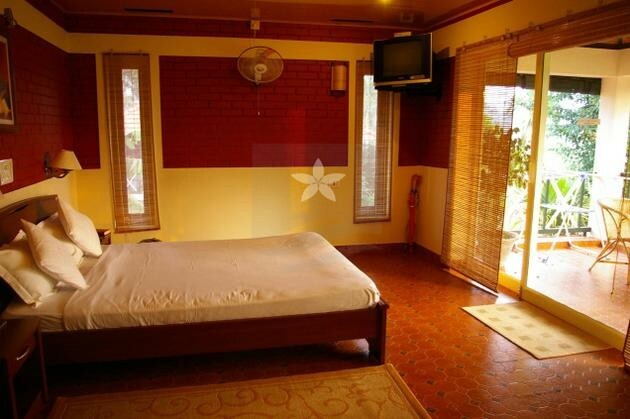 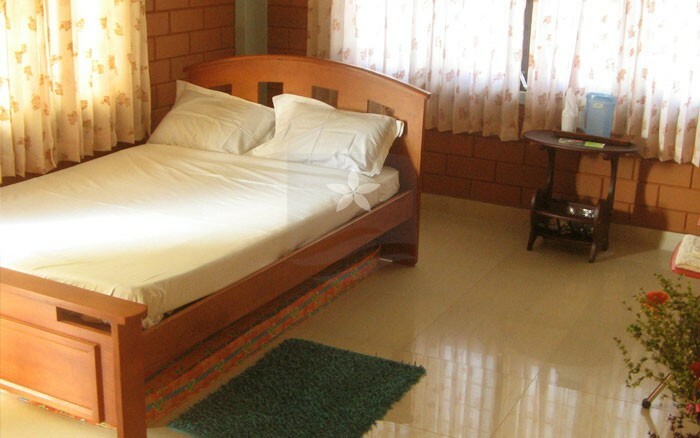 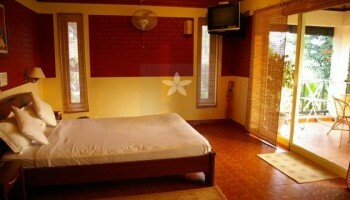 Glenora Homestay is one of the best homestay located at Vaduvanchal, Wayanad has well-furnished rooms. 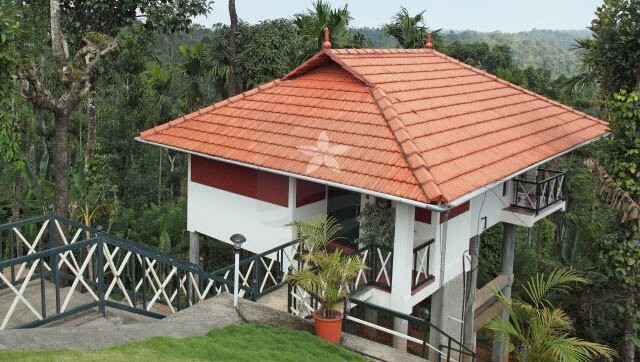 It provides modern facilities like European type toilets, 24 hour supply of Hot water, Ultra Violet Filtered drinking water, Top covered car parking, Neat and clean surroundings ,Fire Extinguisher, Coffeemaker and refrigerator in premium rooms, Refrigerator in premium rooms, Library, Fitness Equipment’s, Intercom in all rooms, Indoor Games. 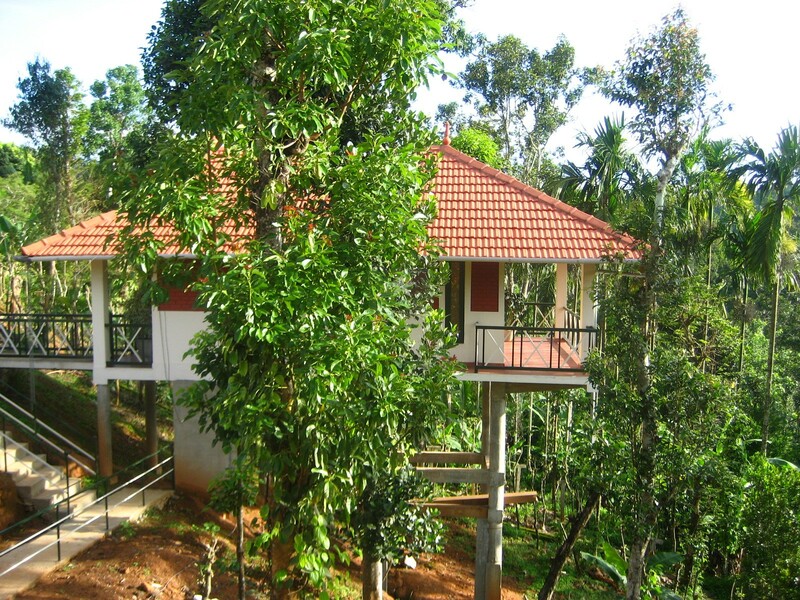 If you would like to wake up to such an enchanting morning, then you are welcome to our abode Glenora Homestay at Vaduvanchal; a small village nestled in Wayanad, the land of tea and coffee plantations, spices, legends and folklores. 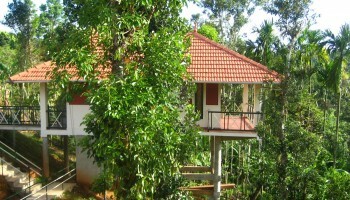 We are one of the premium homestay providers in Wayanad and also a farm tourism provider. 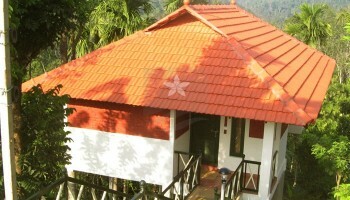 Visit us for a primary hand experience of Wayanad! !